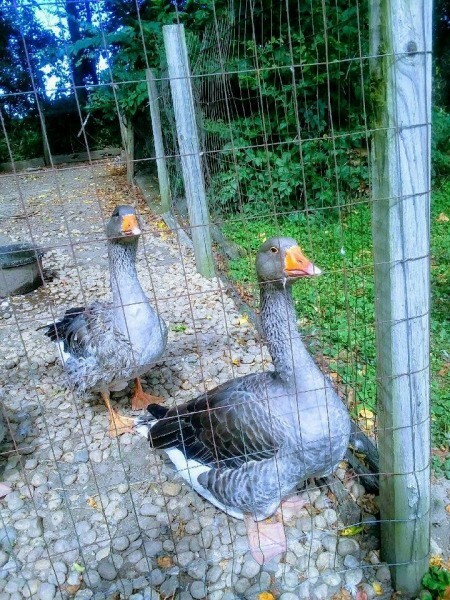 On a recent visit to Buckley Homestead County Park in Lowell, Indiana I was greeted by two noisy and curious farm geese. Buckley Homestead is a late 19th/early 20th century working farm. I enjoyed stepping back into the past for a few hours and visiting with the animals.